If you haven't already signed up for Seesaw I hope you do soon! You child and I have shared his/her work and activities with this digital portfolio app. I truly believe that all children can succeed. It's important that we take each child from where there at and move forward. My passion is reading and writing. I hope that they have a love of reading. I enjoy hearing them react to a read aloud in class, whether they laugh, cry, or groan or gasp - they are reacting to a story or an interesting fact. I firmly believe that children need to have strong verbal and written communication skills to be ready for college and beyond. At the same time, learning at the elementary level should be fun and interactive. I'm positive we will have fun learning together! If you haven't already heard, Tigger is our class mascot? Why Tigger? We are the Tigger team. 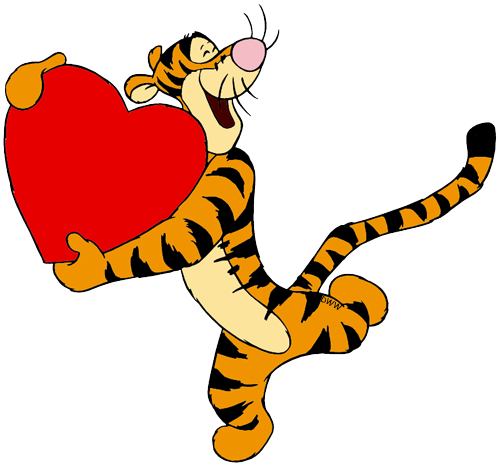 We have fun, encourage one another, try to be happy and are positive - just like Tigger!! He's also cuter than a slug. This is my 22nd year teaching at Shelyn. It feels like my second home. I have taught 2nd-6th grade in some capacity, either as special education or general education teacher. ​ I was born and raised in Southern California. My son and daughter attended Shelyn, Alvarado Intermediate and graduated from Rowland High School. We are proud to be a part of the Rowland community! Please do not hesitate to contact Mrs. S. with any questions and/or concerns. Phone: (909)444-0584. Please leave a message with the office if it's during school hours.